The Practitioner chose to display the Skype ID & Phone Number Extension only to registered Members.Sign up ? Let’s face it; no matter what form it takes, love touches every life. And when it does, things can get a little crazy. 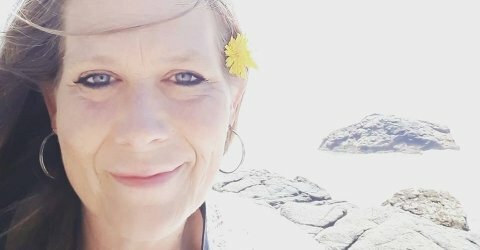 Deep, sensitive and down to earth; Lucritia has been doing readings for over 20 years and can help shed some light on the depths of the heart. ‘Cause the first heart you need to understand . . .is your own. 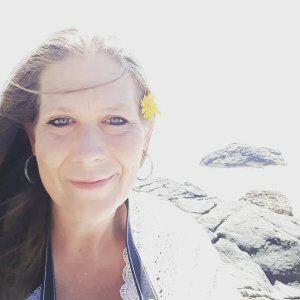 Lucritia is a Spiritual Healer, Teacher, and Ordained Minister who specializes in Tarot, Couples Love Readings, Couples Compatibility Readings, and Astrology. You will be taken to the dedicated website for the payment processor in order to complete the transaction. Please follow their lead and then return to enjoy your credit. You will receive a confirmation via email upon confirmed transfer. Your bank statement will register as a payment towards "Minutizer LLC Inc."
You're all set, you can call Lucritia right now! You like Lucritia but don't have the time now? You tried to get in touch but it's not available right now? Want to spend more time with this Practitioner later? You can ASK FOR A MEETING with Lucritia at your convenience. Everything is in your timezone, your local hours. He will receive your request and accept it if his schedule is free. You will receive a confirmation via email and you can prepare for your meeting. You need to ADD FUNDS to your account so you can call Lucritia or any other Practitioner. This a secure system that allows you to pay for PAY-PER-MINUTE private Skype sessions. If you do not want to register yet you can subscribe to our newsletter and receive a monthly update with the most skilled and newest Practitioners that are available live. spectrali system does NOT use any Skype credits for payments nor any Skype accounts related details. spectrali uses only the Skype IDs - publicly made by practitioners and members. spectrali is the only Skype pay-per-minute technology provider for the esoteric community. Funds were credited to your accound and will be used only when you will have calls with Practitioners via Skype. Let me talk to Practitioners on Skype!